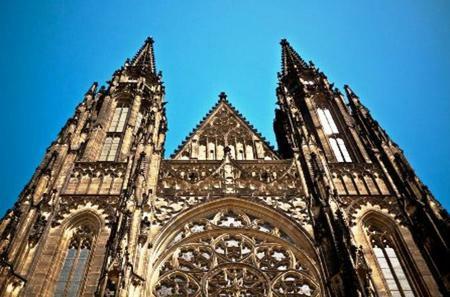 ... centuries of Czech history as you look inside castle courtyards and the landmark monuments such as St. Vitus Cathedral. 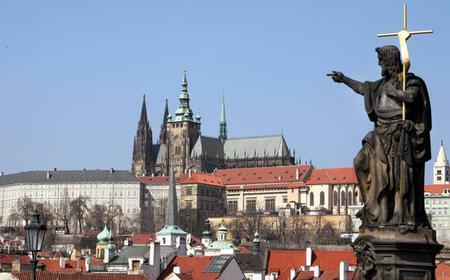 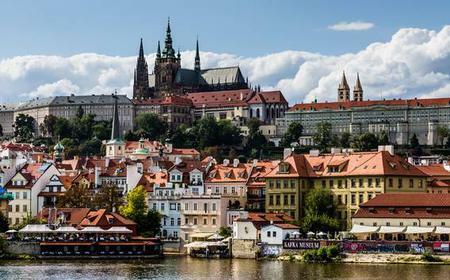 ...arvel at the night-time views of Prague Castle, St. Vitus Cathedral, the Charles Bridge, the National Theatre, and more! 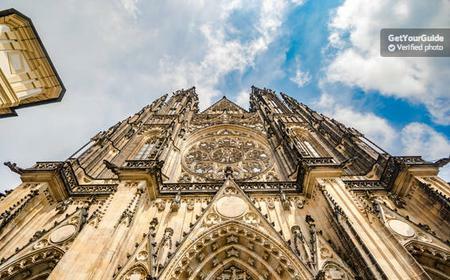 ...ough the Malá Strana, and discover beautiful sites, such as St. Vitus Cathedral, The Garden of Eden, and Mozart’s House. 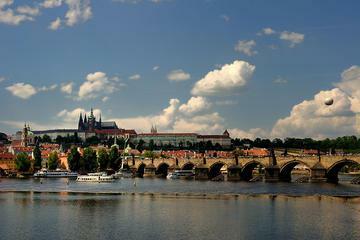 ...est castle complex in the world! 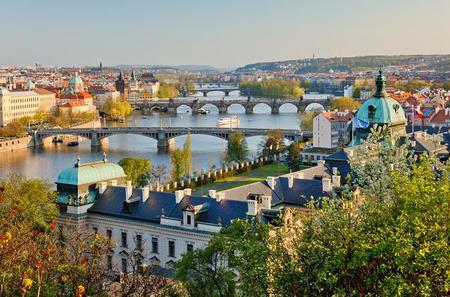 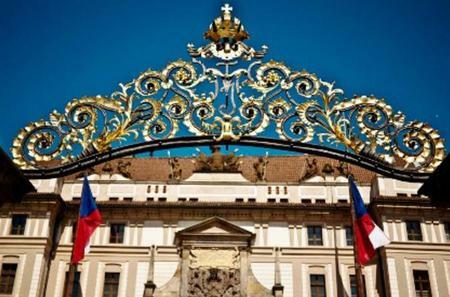 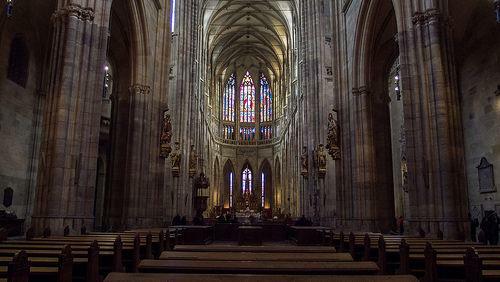 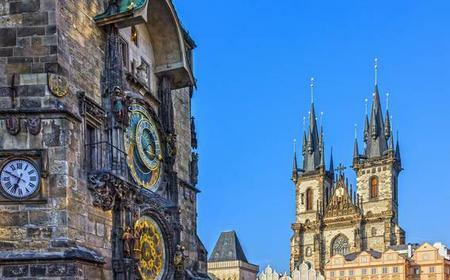 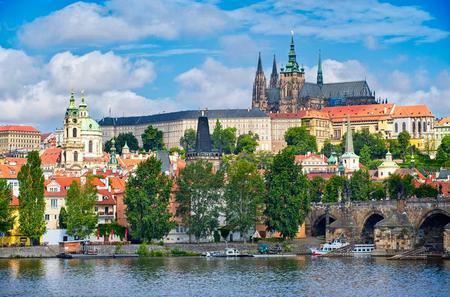 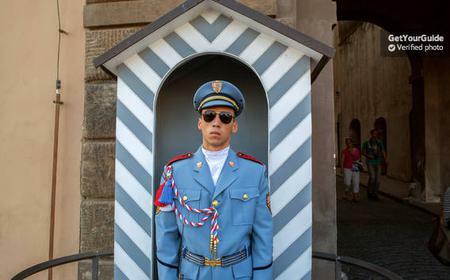 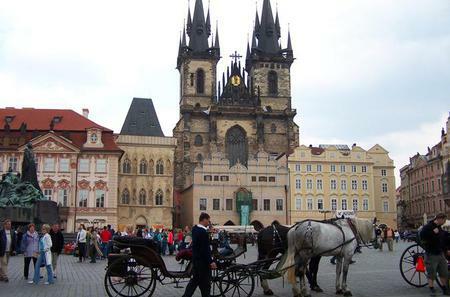 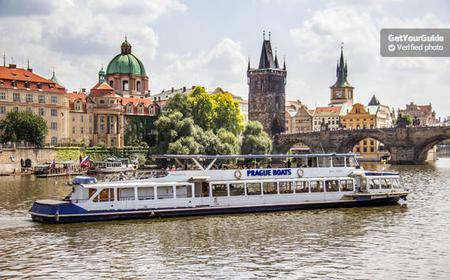 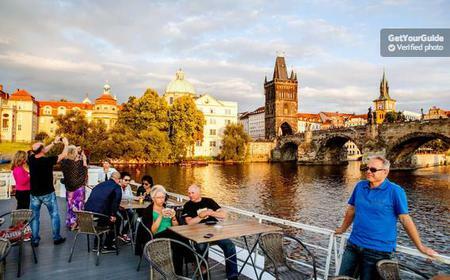 Discover St. Vitus Cathedral, Old Royal Palace, St. George’s Basilica and Golden Lane.